Home » News » QuickBooks Paypal Integration: Integrate and import transactions with ease. QuickBooks Paypal Integration: Integrate and import transactions with ease. 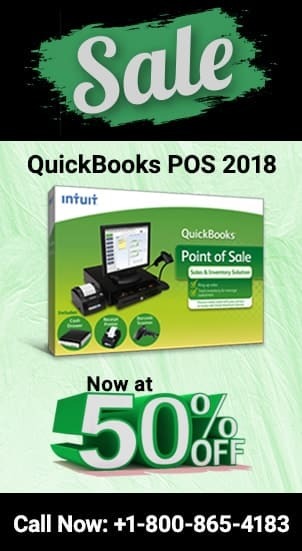 QuickBooks, the number one financial management software not only is loaded with advanced features and tools but also authorizes the users for smooth integration with the payment gateways. This allows you to accept credit card, debit card and bank transfer payments for your QuickBooks invoices hassle free. QuickBooks paypal integration allows one-way integration of data with PayPal that sync’s the transactions of user from PayPal into QuickBooks. When your QB account successfully gets integrated with Paypal then every activity within your Paypal account gets monitored within QuickBooks. The integration with PayPal app can be discovered on apps.intuit.com, or through application tab in your QuickBooks Online account. QuickBooks Paypal integration: How it works? From the left of your screen, click on the apps button. Locate for the Sync with PayPal app. Choose the app and click the Get App Now button. If you are running multiple companies within your QuickBooks account then choose the one that you want to integrate your paypal to. Authorize the app to connect to your QuickBooks Online. To set up the app settings follow rest of the steps to connect. Easy & Instant Payment: Not only invoices can be send with ease but you can easily make payments as well via QuickBooks. If your QB account is integrated with Paypal then clicking on the pay now button will authorize you to make payments. This can be done either through card or bank transfer. Automatic recording: You can easily accept Payments with PayPal is incorporated with QuickBooks. Entire payments is collected for QuickBooks invoices, and the PayPal transaction fees, are recorded automatically into the chosen account. Save More Accounting Time: You can accept payments via PayPal that assures your QuickBooks invoice payments and transaction fees are automatically recorded and categorize accordingly in books. Get Paid Quickly & Improve Cash Flow: You will be benefitted with twice faster payments by using Accept Payments with PayPal. The customer receives their invoice once the work is done payment can done in no time. Add PayPal customers to QuickBooks Online. Create QuickBooks invoices for clients with PayPal Sales. How will QuickBooks Account get PayPal Transactions? In the authorization screen you would want to connect with paypal button. This will authorize paypal to integrate and sync all your data with your QuickBooks account. When all done, try fetching data from your paypal account to your QuickBooks account. If you are still looking for ways on how to do that then click on the gear icon and choose to click on the paypal button that is now finally created. Follow the prompts and you will be able to fetch data within QuickBooks. If you are now able to do that then rest assured your QuickBooks is finally integrated, but if it shows issues then you would need to ask for support. You can give a call to our QuickBooks proadvisors at their toll free helpline number at ✆ +1800-940-7442. How to email paystubs from within Quickbooks? Why your QuickBooks scan manager doesn’t work? 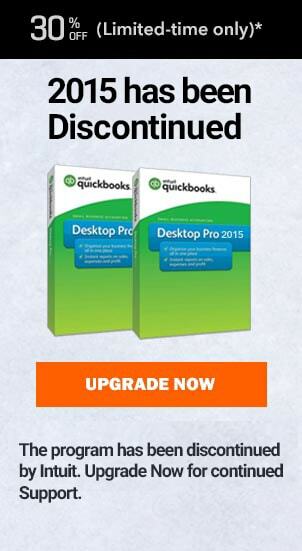 QuickBooks accountants copy failed. Check out the reasons here.